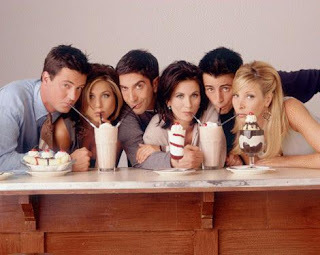 f R i E n D s !!! Every day when I come home from work, tired, exhausted and stressed, I am still happy at heart….guess Y? 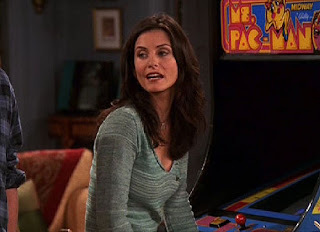 Because its time for F.R.I.E.N.D.S. It’s the best time in my life!! 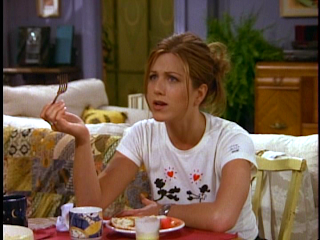 When I see Rach (I love her the best) whine (very stylishly :P) the millionth time! 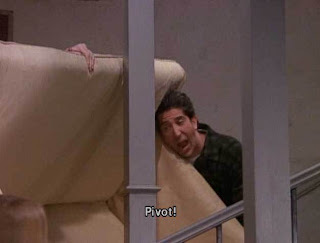 When Ross acts excited over the smallest thing in the world as if it’s the ultimate!!! 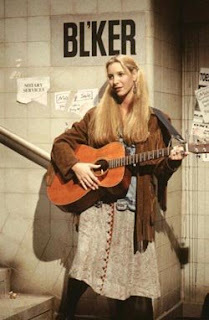 When Phoebs sings the most irrelevant songs making them awfully interesting!! 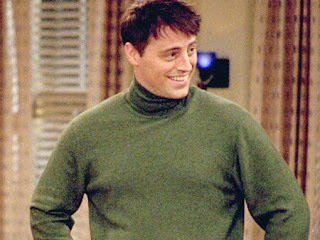 When Joey acts stupid without knowing it himself, three times in the same episode!! When Mon goes crazy with her cleaniliness maddness every 2 minutes!!! 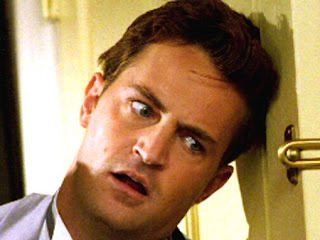 When Chandler (My Favourite)cracks his eerily funny jokes and freaks out big time if no one laughs!! !